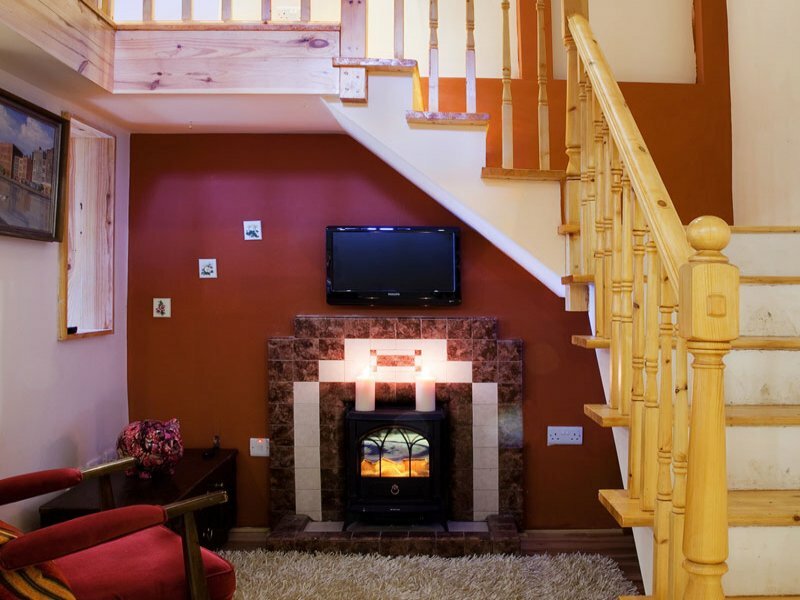 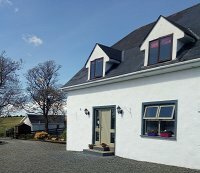 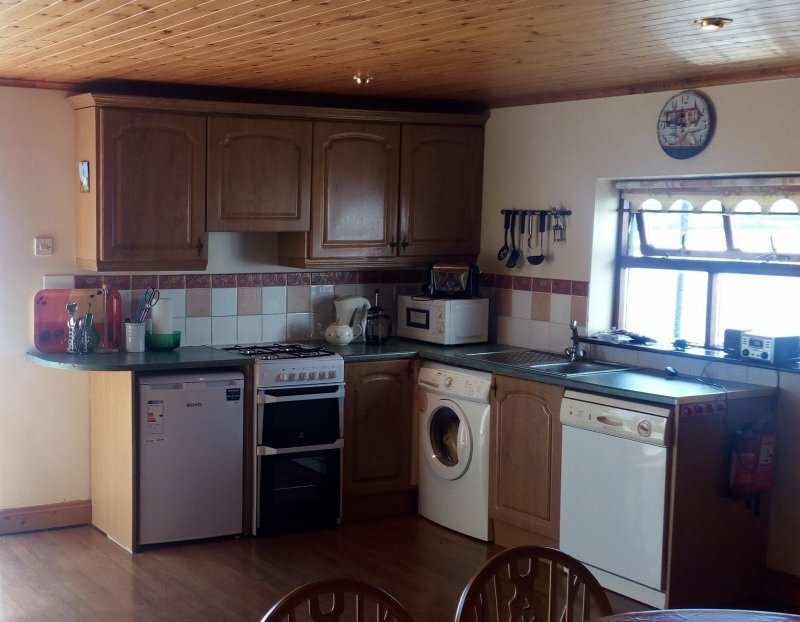 Beautiful cottage which can sleep up to 8 people, located in the Sunny South East at Our Ladys Island, close to the stunning beach at Carne & located a ten minute drive to Rosslare harbour. 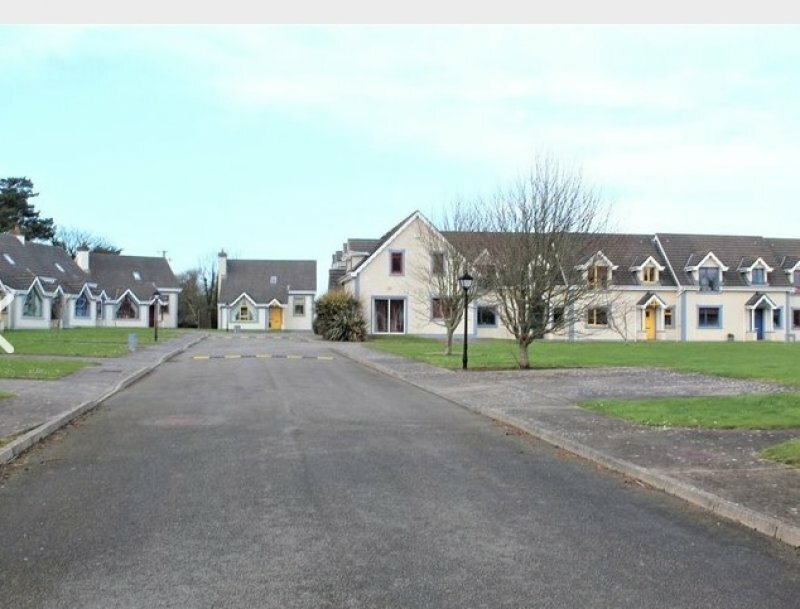 Upton Court (formerly Sean Ogs) Holiday Homes are located in the grounds of Upton Court (formerly Sean Ogs) Hotel, Bar & Restaurant in the popular Wexford town of Kilmuckridge. 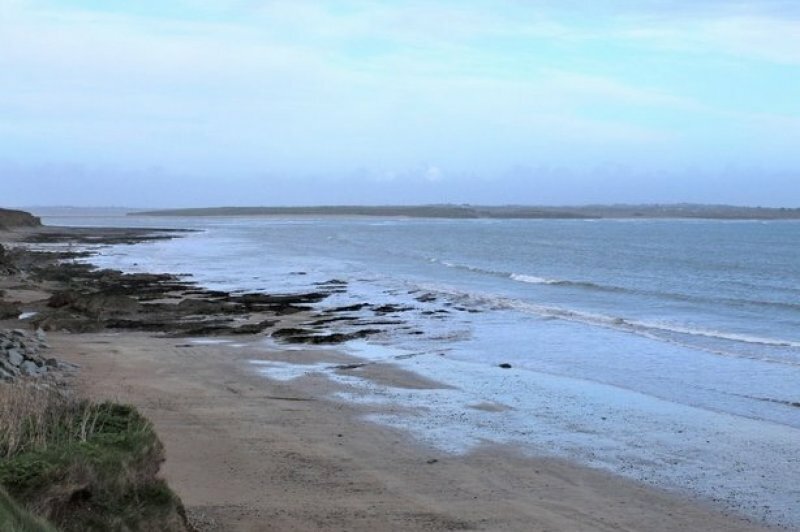 They are just a short drive (5 minutes) from the golden sandy Morriscastle Beach. 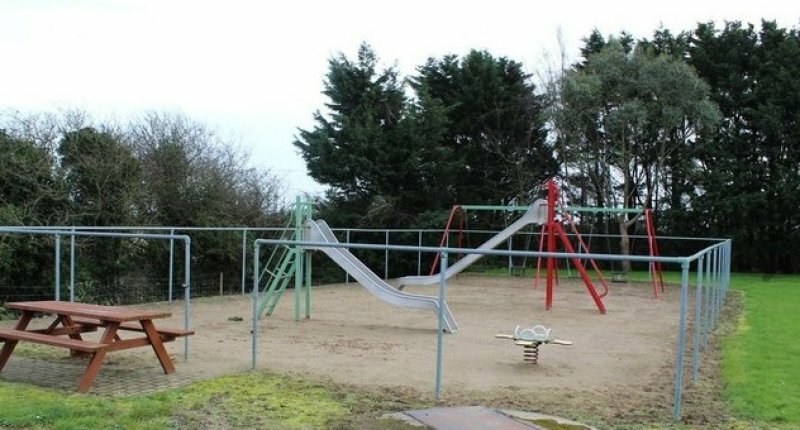 Forest Park, close to the Blue Flag sandy beach of Courtown, is an ideal venue for family holidays. 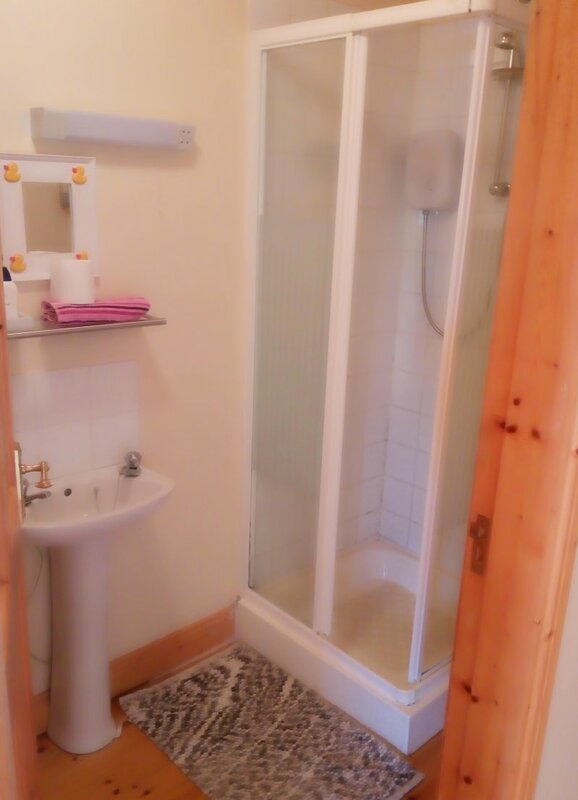 Beautiful 2 bed ground floor apartment with rear walled patio & garden. 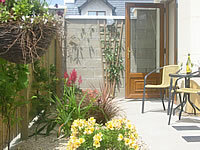 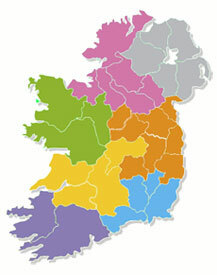 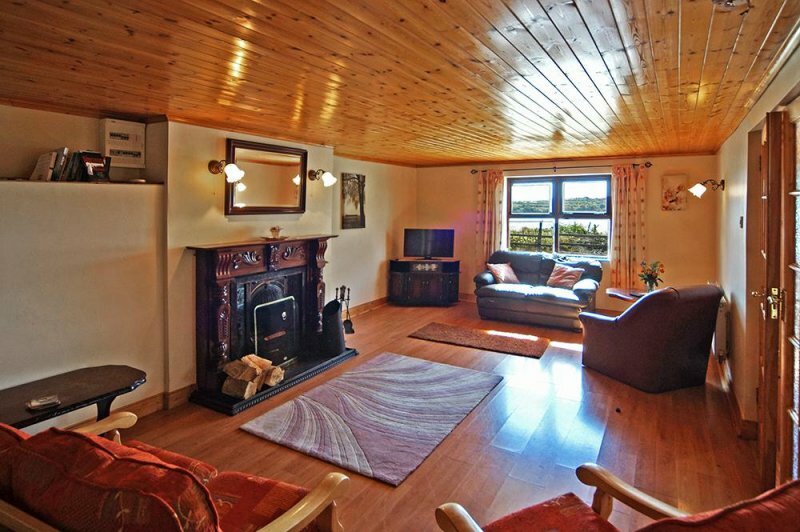 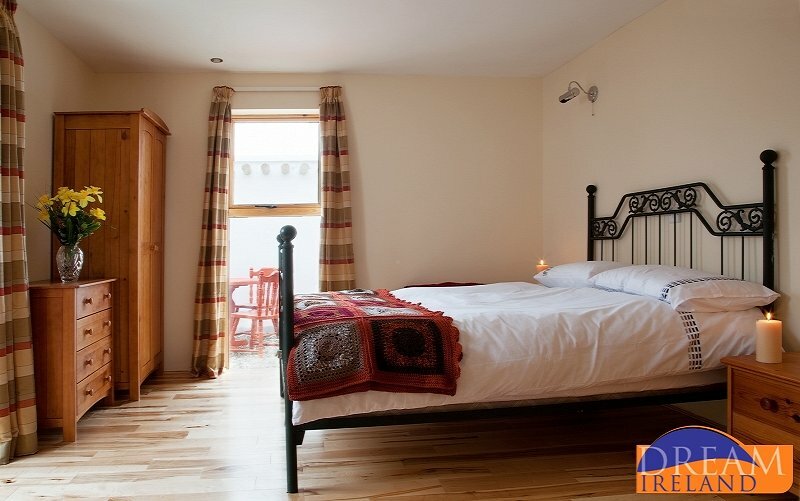 Just a short distance from the famous sandy beaches of Rosslare Strand. 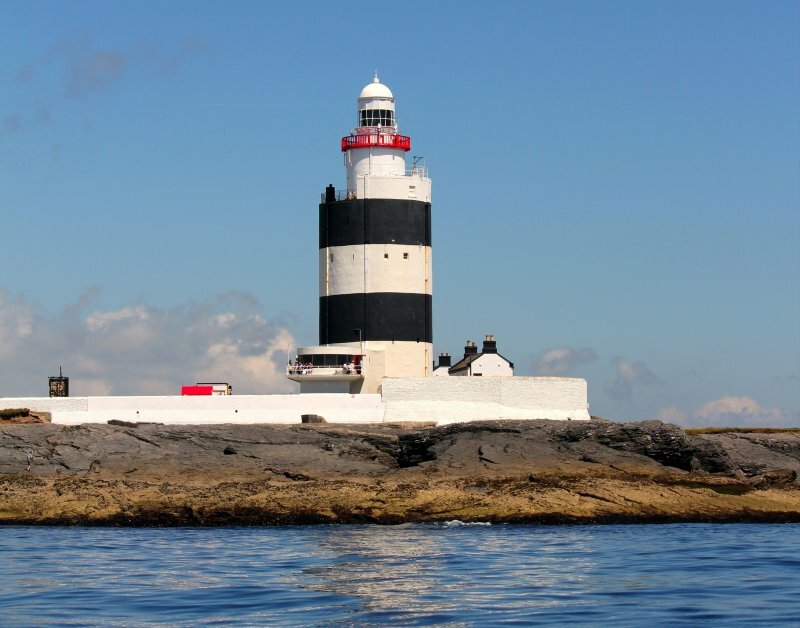 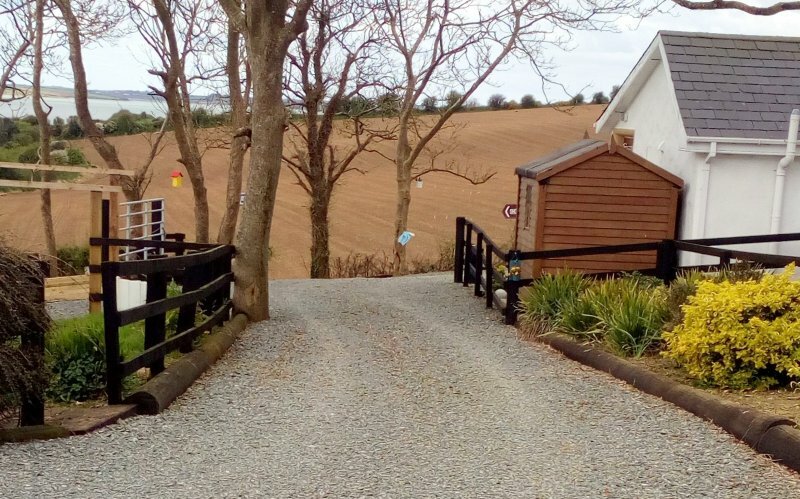 Located less than an hours drive from Dublin, Seafield Golf & Spa Hotel is a luxury retreat away from the stresses of everyday life and perfectly located for exploring the many attractions of the South East. 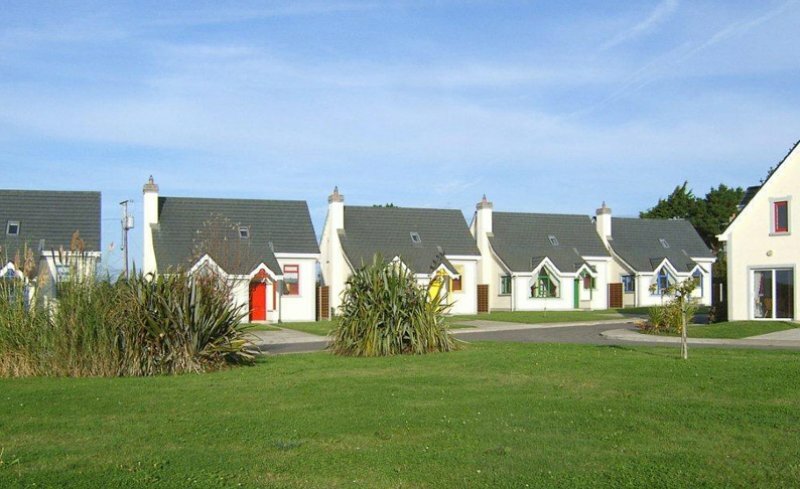 4* holiday home with 4 bedrooms located just 1km from the beautiful golden sandy Morriscastle beach in Kilmuckridge, Co. Wexford. 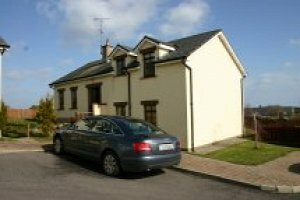 Ballysheen is a detached house full of character, one mile from Carne Beach. 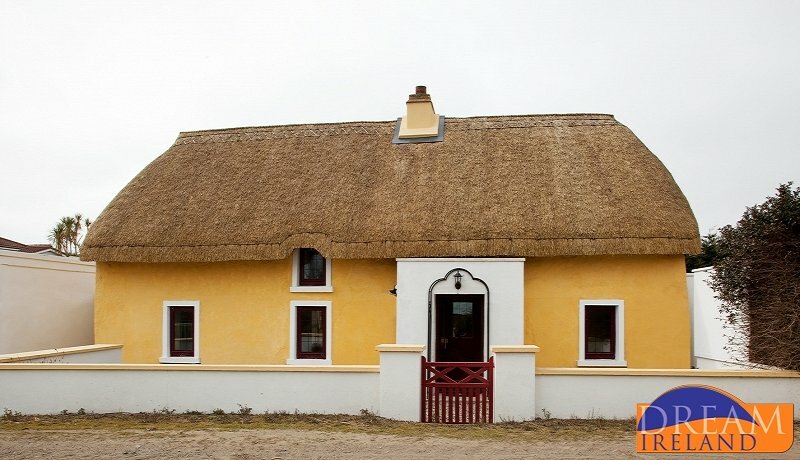 The house can sleep a family of 10 pax (maximum 8 adults). 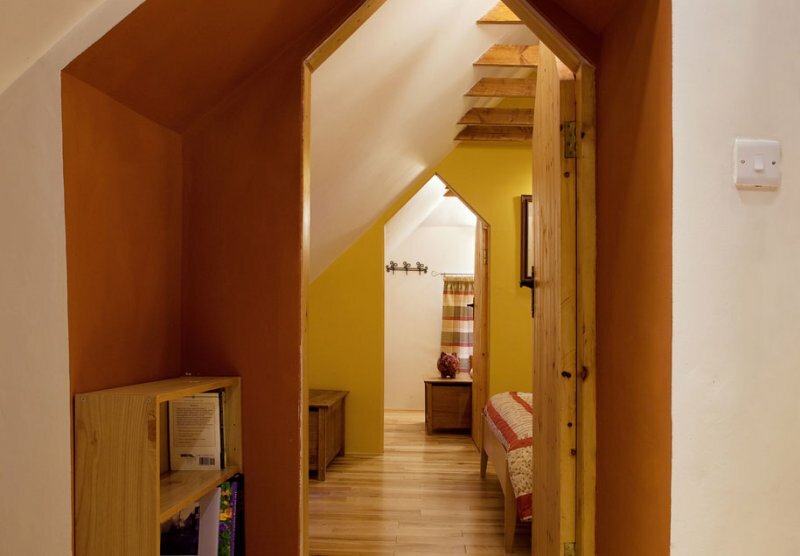 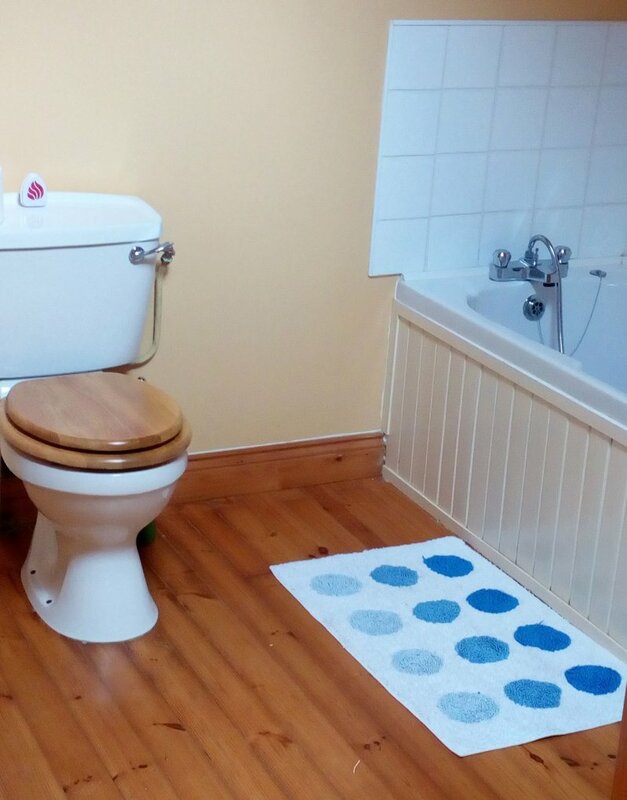 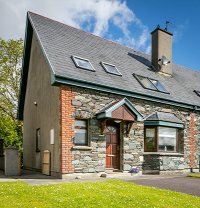 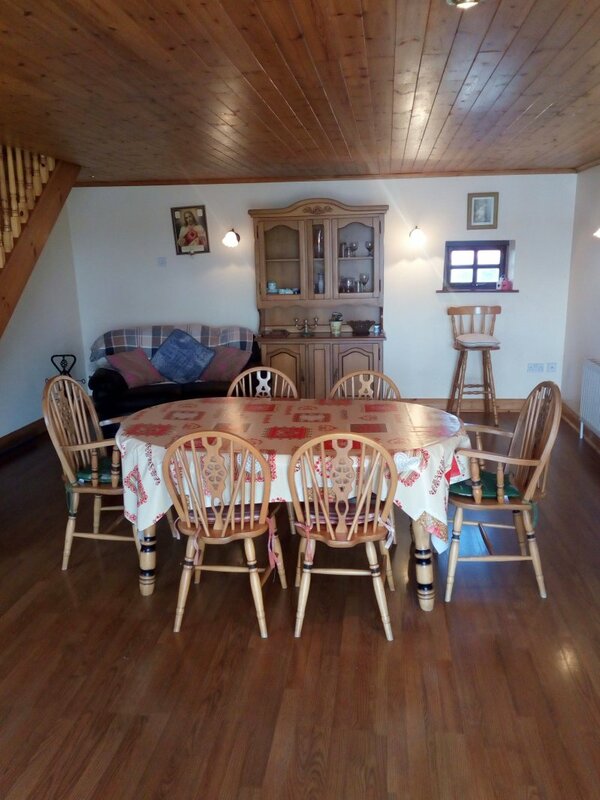 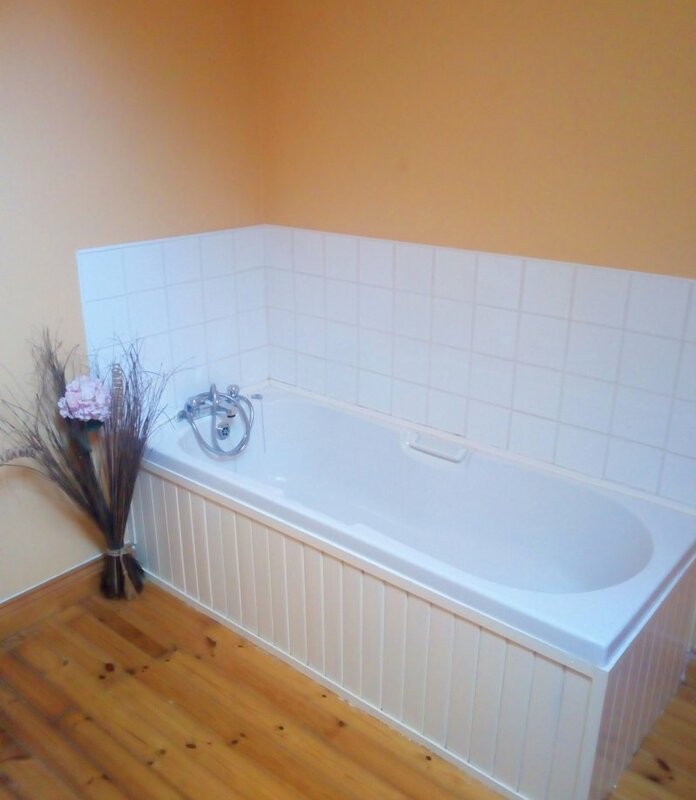 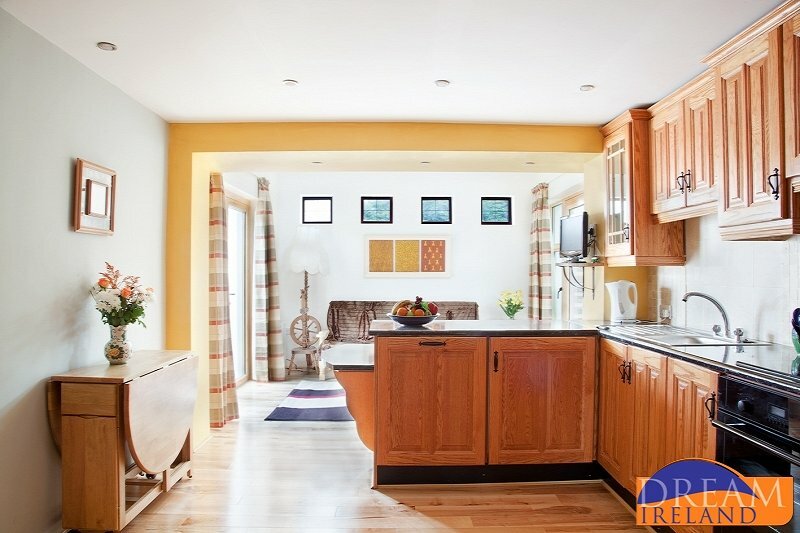 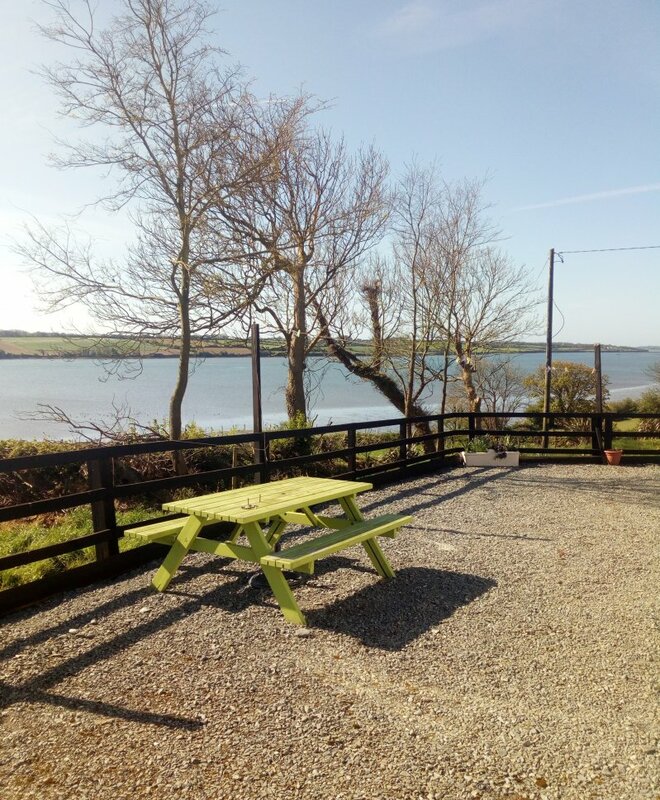 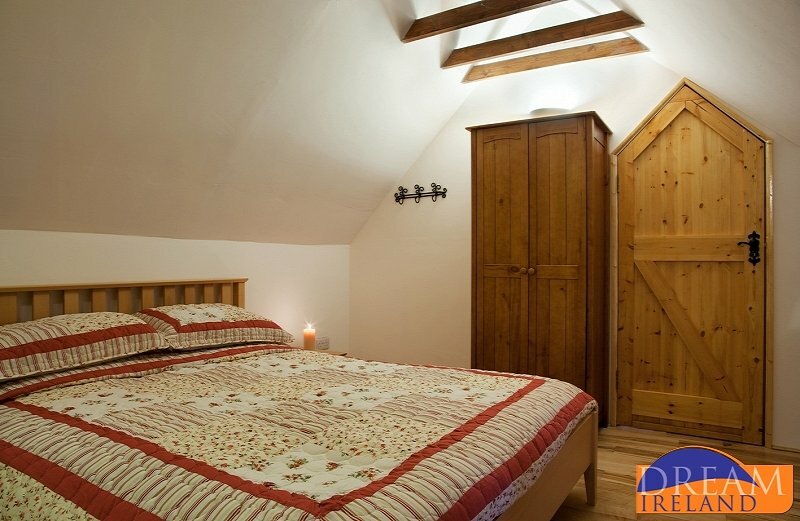 This is a lovely two bedroom cottage on a working farm overlooking Bannow Bay on the Hook Peninsula in Co. Wexford about two and a half miles from Wellington Bridge village.